GUESS – the well-known brand, which changed people’s perception of jeans!The world famous brand, which changed the way in which haute couture is dictated all new tendencies among the fashion icons. The Marciano Brothers create their own line of blue jeans, which makes that gets worn by all famous stars and the jeans become suitable outfit not only for the middle class but among all high class, fashion icons in the 70s!Today the GUESS watches are thought to be one of the most qualitative and famous brands in the World! 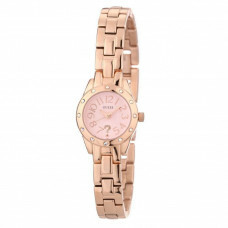 This brand of watches is worn by famous models, actors, politicians and is a preferable brand out of all people of different ages. 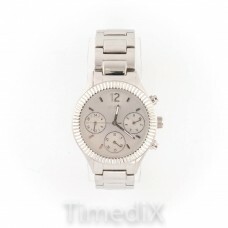 There are many different styles and types of watches. 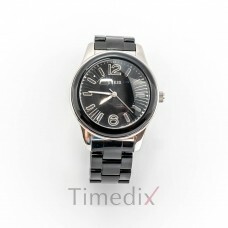 You can choose from watches with a leather bracelet, watches made out of stainless steel, rubber or silver. 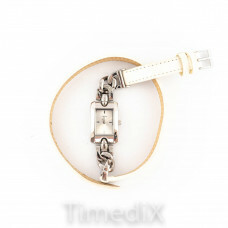 Because of the fancy and unique design, the brand Guess offers watches with bracelets made out of jeans! Unusual, innovative and one with all trends. 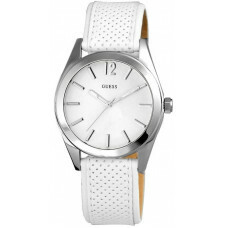 Choose a watch by the GUESS brand and cherish the unbeatable class and high quality! All eyes on you!